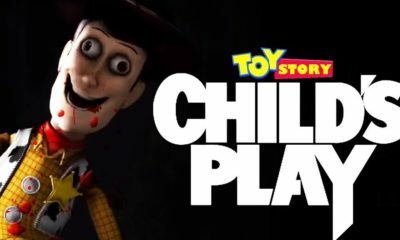 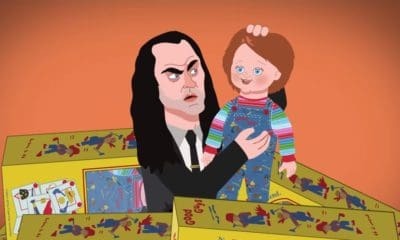 (Spoilers) We Saw an Entire Scene from the New CHILD’S PLAY–And Chucky Really Doesn’t Like Cats! 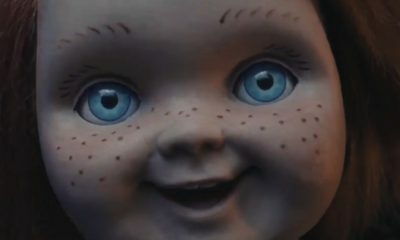 Here’s Your New Chucky From the Upcoming CHILD’S PLAY Reboot! 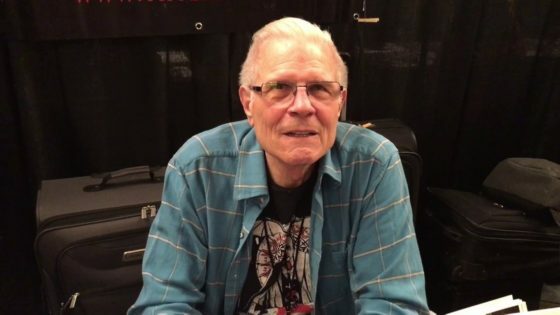 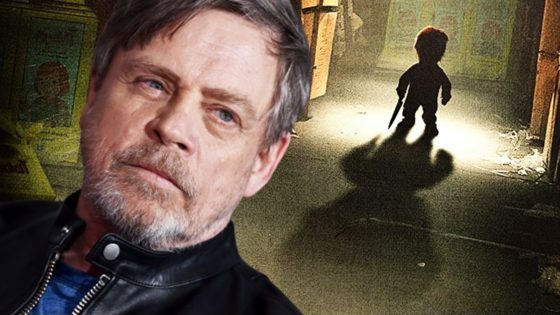 We Finally Know Who’s Doing the Voice of Chucky in the New CHILD’S PLAY! 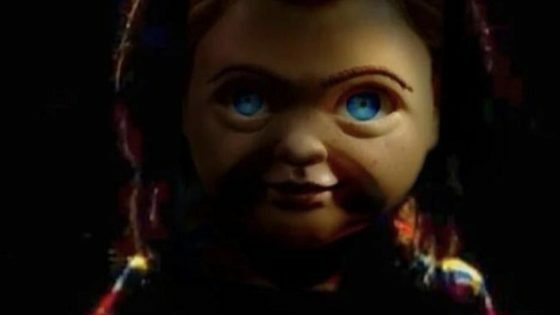 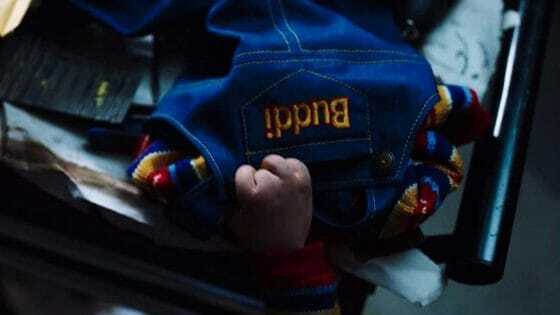 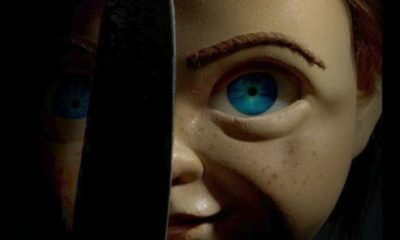 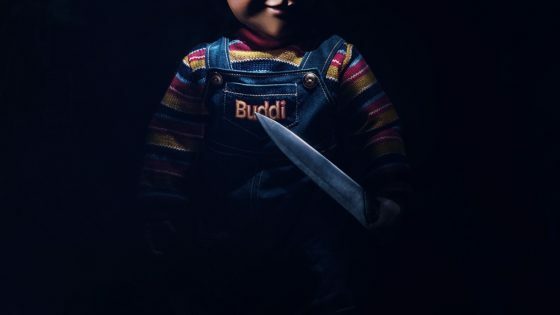 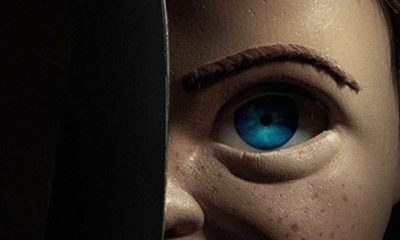 Clear Picture of New Chucky from CHILD’S PLAY Reboot Leaks Online?